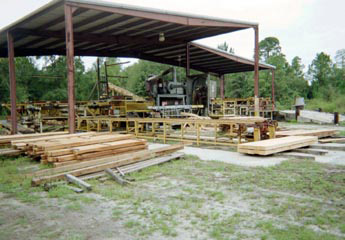 The employees of Morris Farms Cypress Sawmill welcome YOU to tour the mill and operation. They are always glad to have the opportunity to show people all that the company has to offer their customers! If you would like to arrange a tour, please call (912) 367-3736.